If you are in the process of building, extending or renovating a home or commercial property in the Shoalhaven area, there is no better time than now to take precautions against potential termite infestation. At DNA Pest Control, we offer a variety of options to treat the foundations and structural workings of your property, helping protect the building against the ravages of termites. A physical barrier is a great preventative action against termite entry. If construction joints and pipe penetrations (areas prone to be vulnerable to termite access) are installed using a proper method, this can create a physical barrier, slowing down their entry. As the termites attempt to maneuver around this physical barrier, they are forced to show themselves above ground. This will make their presence known to a technician, allowing for additional measures of treatment to be undertaken. At DNA Pest Control, we offer several pre-construction installations for your property. Options available are the HomeGuard Termite Management Barrier, TERM-seal Termite Management Barrier and Termguard Reticulation System. Our extremely qualified pest technicians can install these treatments on your property at an early phase in building construction. This will safeguard your property against the costly damages termites can cause. Our installations help repel termites and keep your property safe and sound. Call us today to discuss options for pre-construction installations. Properties with termite protection installations will still require annual inspections to maintain their warranty and also to ensure the barriers have not been bridged or breached. To read more about warranty inspections, click here. At DNA Pest Control, our accredited technicians are experts in the installation and maintenance of Termguard Reticulation Systems. 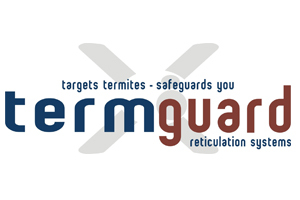 Termguard is composed of a purposely built reticulated and replenish-able pipe system that is cost effective, safe for all household members and environmentally friendly, as well as being a reliable termite barrier. The system is also replenish-able without disruption or exposure to household members. 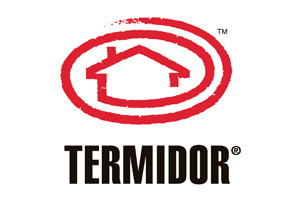 Termguard is also a cost effective choice for builders and building owners. 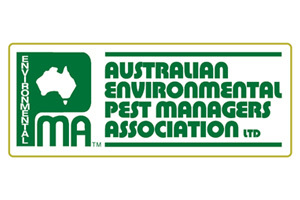 DNA Pest Control is a licensed Termguard Installer and Inspector, and also offers services that may be required for warranty purposes. At DNA Pest Control, our accredited technicians have tremendous experience in installing the HomeGuard Termite Management Barrier. 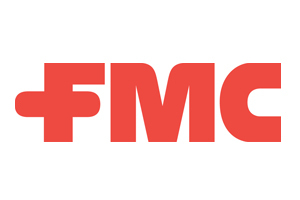 HomeGuard, created by FMC Australasia, is a top-quality precision termite protection and termite treatment system. HomeGuard is both a physical and chemical barrier. 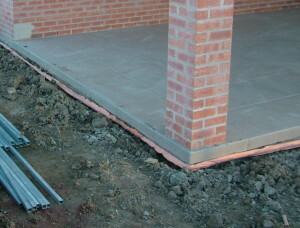 This safe and cost effective system is installed directly into the foundation of new construction, or building extensions. 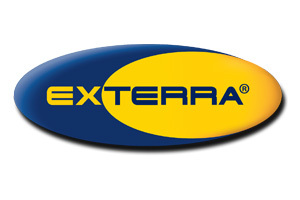 It works by preventing the concealed entry of termites. 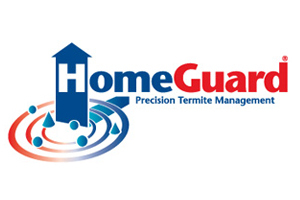 HomeGuard is an excellent choice for pre-construction termite treatment. TERM-seal Termite Management Barrier is another high quality termite protection treatment offered by DNA Pest Control. TERM-seal is a chemical system that functions to kill active termites and prevent the entry of new pests. 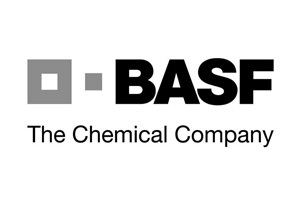 TERM-seal uses a chemical known as Bifenthrin, which is lethal to termites, yet is nontoxic (post-installation) for humans and animals. 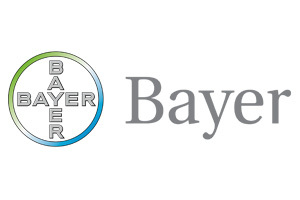 This product has also been tested to be environmentally safe. This treatment is useful for pre-construction products, but is typically used to rid existing properties of active termite infestations.